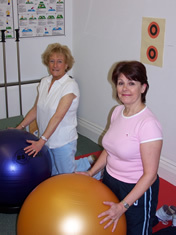 Patients attending our rehabilitation suite are provided with a comprehensive rehabilitation programme that is tailored to suit their individual needs. 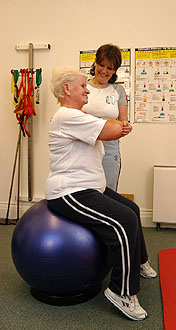 Most patients have a 6 week course of rehabilitation on a 1hour/week basis. 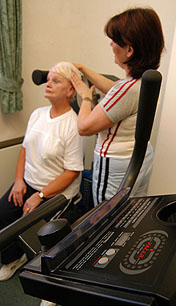 Options after the six weeks involve either home/gym exercise, further instruction on an advanced course or use of the rehabilitation gym outside of rehabilitation hours. 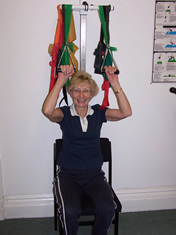 Rehabilitation sessions are closely monitored by our trainer usually on a one to one basis.